Previous Product Camera Gaffing Hook Attachment Next Product Standard 1.8m Fibreglass Quick Connect Pole. 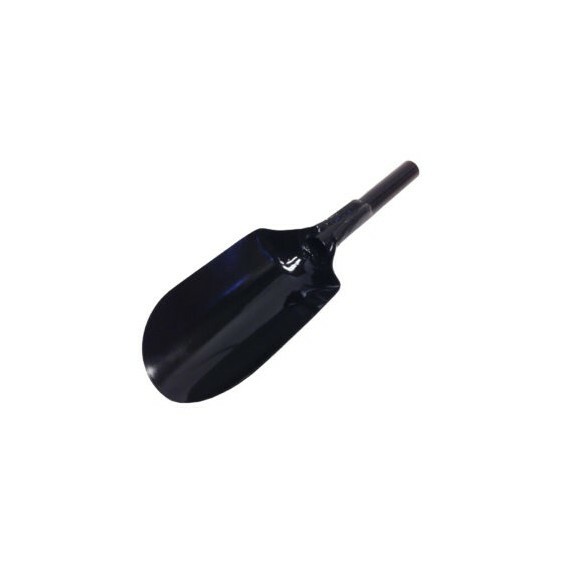 It's great for digging and moving debris. Designed to be used with our quick connect poles.